The Trieste is recommended for companies who are looking to buy in bulk and save money but keep that high-class look and fee throughout their establishment. this range of furniture includes a free delivery to UK mainland customers. 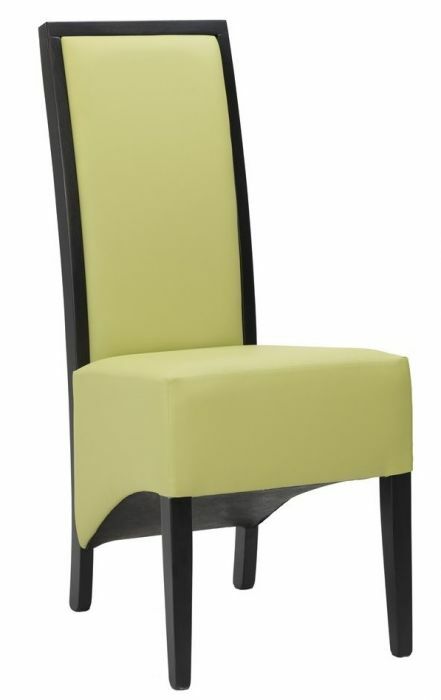 Beautifully designed heavy duty restaurant chair, ideal for high-end hospitality establishments. Released from stock with a quick delivery of approximately three to five working days from the date of order.